Made from solid granite, the gaze of this mouse is said to strike fear into even the most cunning of mouse hunters. The Granite Mouse is attracted mainly to Standard Cheese. In the Mountain location, the Granite Mouse is not attracted to Chedd-Ore Cheese or Abominable Asiago Cheese. No Charms are required to attract the Granite Mouse. 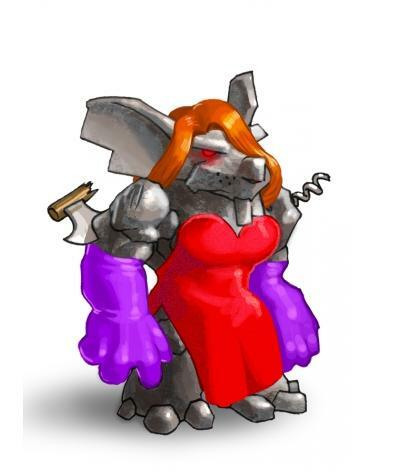 The Granite Mouse is not known to drop loot in the Town of Gnawnia, Harbour, Mountain, or Bazaar locations. Attraction info and special event loot drops for the Granite Mouse can be found at the individual event location pages. The Granite Mouse, when caught in the Gnawnia region, drops the Gnawnia Egg during the annual Spring Egg Hunt. 31 March 2009: The Granite Mouse began dropping the Whisker Woods Clearing Map Piece in the Harbour, giving access to the Calm Clearing. 25 June 2013: The Granite Mouse gained a vulnerability to Law power type traps, with the release of Varmint Valley. 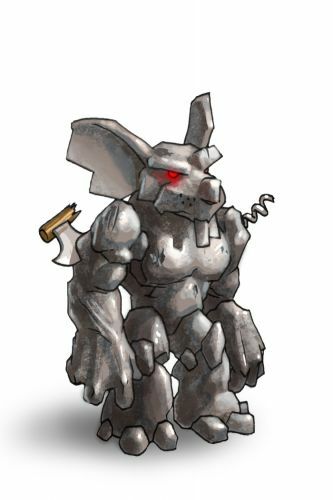 25 March 2014: The Shard Centurion Mouse was introduced as the Rift counterpart of the Granite Mouse. 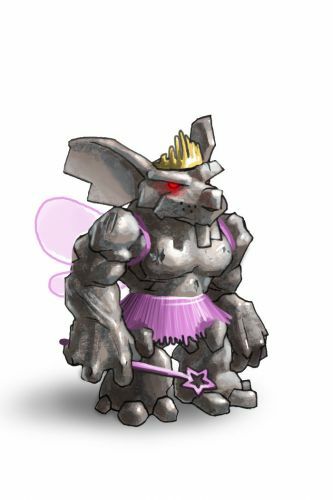 25 March 2014: The Granite Mouse gained a vulnerability to Rift power type traps, with the release of the Rift Plane. 29 July 2015: The Whisker Woods Clearing Map Piece is renamed Calm Clearing Map Piece. 11 April 2017: The Granite Mouse stopped dropping the Calm Clearing Map Piece when the Harbour was updated.